Like anybody, I would like to live - a long life; longevity has its place. But I'm not concerned about that now. I just want to do God's will. And He's allowed me to go up to the mountain. And I've looked over. And I've seen the Promised Land. I may not get there with you. But I want you to know tonight, that we, as a people, will get to the Promised Land. So I'm happy, tonight. I'm not worried about anything. I'm not fearing any man. Mine eyes have seen the glory of the coming of the Lord. Today marks the 50th anniversary of the death of Dr. Martin Luther King Junior, an icon of the Civil Rights Movement in the United States. 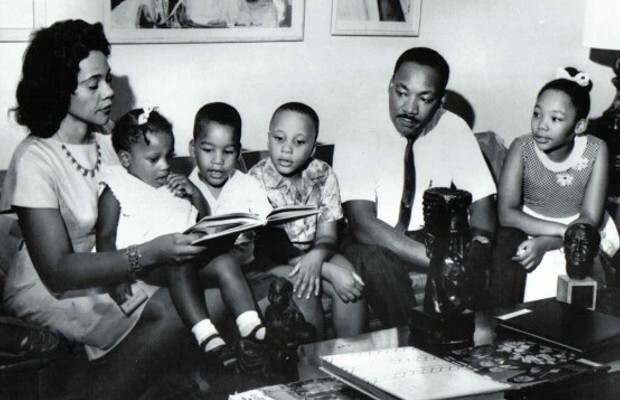 King was a person of tremendous courage and Christian conviction who espoused the cause of non-violent change. He was vilified, assaulted, and jailed during his years of leadership in the movement. He seemed to have a foreboding about his assassination, yet he continued in his work. When he was shot and killed on a balcony of the Lorraine Motel in Memphis, Tennessee, he was only 39 years old and left behind a devoted wife, Loretta, and a young family. Loretta was a giant of the Civil Rights Movement in her own right. 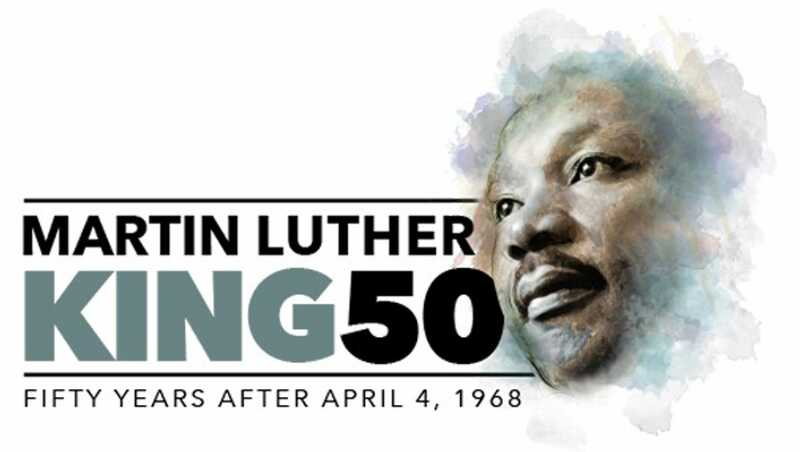 Today commemorative worship services will be held and bells will be tolled at 6:01 PM the time of Dr. King's assassination. There are many tributes from a variety of sources, including this portion of one by Rev. Earle J. Fisher about the continuing efforts toward economic justice in the Memphis area. 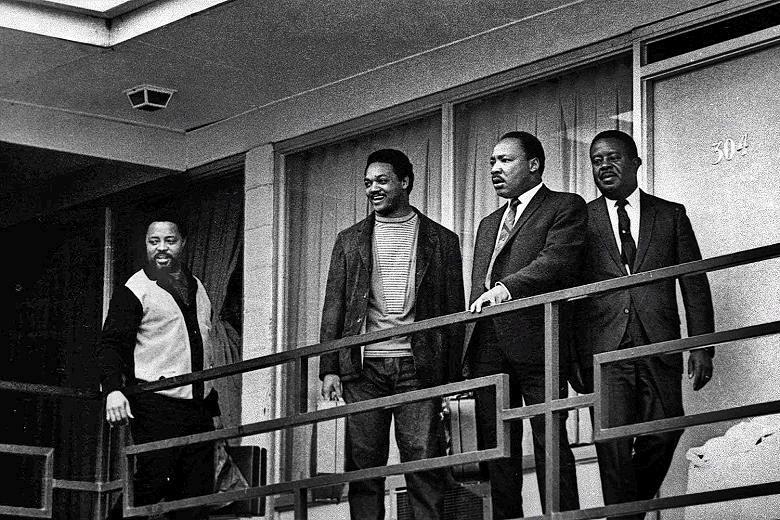 Dr.King’s assassination in Memphis in 1968 continues to leave a social, political, and spiritual stain that has yet to be cleansed. King’s prophetic initiatives – especially around the eradication of poverty, racism, and militarism– are deeply aligned with the themes found in Old and New Testament narratives. If we think about our collective response to King’s death in faith-based terms, we must confess we have sinned and fallen well short of the glory of God. Are you old enough to remember Dr. King's assassination? (I am) Do you wonder whether racial equality in the United States has taken a step back in the past 18 months? How do you feel about groups such as Black Lives Matter here in Canada? Give a listen to this Dion classic Abraham Martin and John.